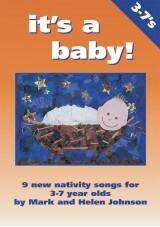 This is the perfect and straight-forward telling of the nativity story - exactly what it says on the cover! Now available with Words on Screen™ v2. 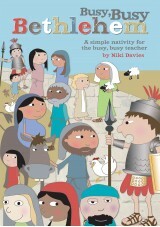 This is the perfect and straight-forward telling of the nativity story – exactly what it says on the cover! 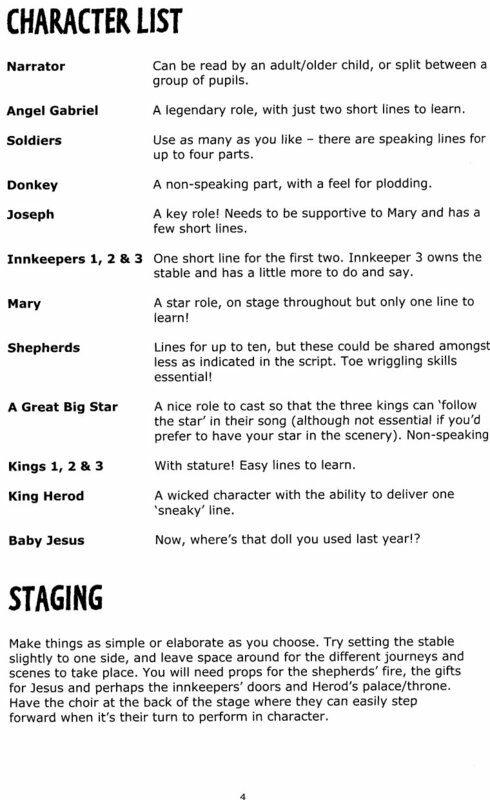 Includes a simple script with short lines for all the key characters – adaptable for small or large casts. Along with the 8 catchy new songs from Niki Davies, we have also included the Christmas classic Little Donkey, every school’s favourite carol Away In A Manger, as well as Twinkle, Twinkle Little Star, to be used as additional songs if you wish. A fantastic and much requested Christmas play! im year 4 and I did this play at my school I loved all the songs and my teacher put cool actions in to make it more fun .it was easy to learn my lines (my teacher added extra lines in because there was lots of us.) I hope my little sister gets to do this play when she starts school! 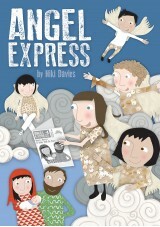 We performed this with our year 1 and 2 classes last year and it really was perfect! The speaking parts could be easily shared so that nobody had too much to learn and everybody could be stars! There were some great songs to make up dances to too! I would definitely recommend it if you are looking for a traditional nativity which portrays the true meaning of Christmas! We did this with a Whole Foundation Unit of 70 plus children. The children all loved it, the lines were simple enough for even our youngest (2 years old) children to remember what they had to say when. We also added in Away in a Manger and twinkle, twinkle. 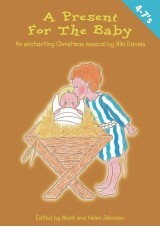 We performed this musical with our Foundation Unit children. They all enjoyed being part of it, the songs were catchy and the lines easy to learn. The big plus factor was that the children also learned and remembered the Christmas Story. Tip. The narration of the story was done by the class teacher. 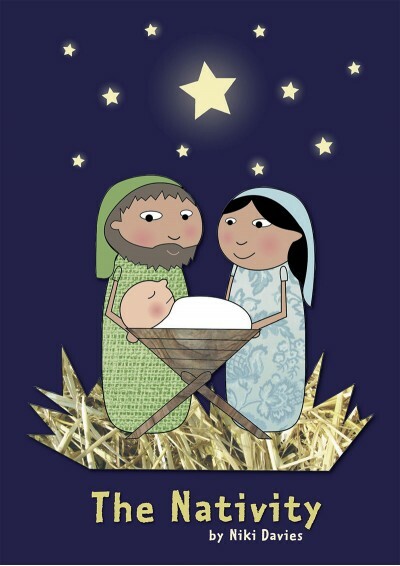 We included some solo singing of Away In A Manger and we added in the Twinkle Twinkle Little Star at appropriate point with all LF children standing, singing and holding a star .nAll Parents were appreciative and not many dry eyes in the house. Excellent, something for everyone to do. We did this show last year for our small, but perfectly formed, village Sunday School. The songs were easy for the children to learn and there was a part for each of the children to play (we also had a host of beautiful little angels!). Well worth the money.